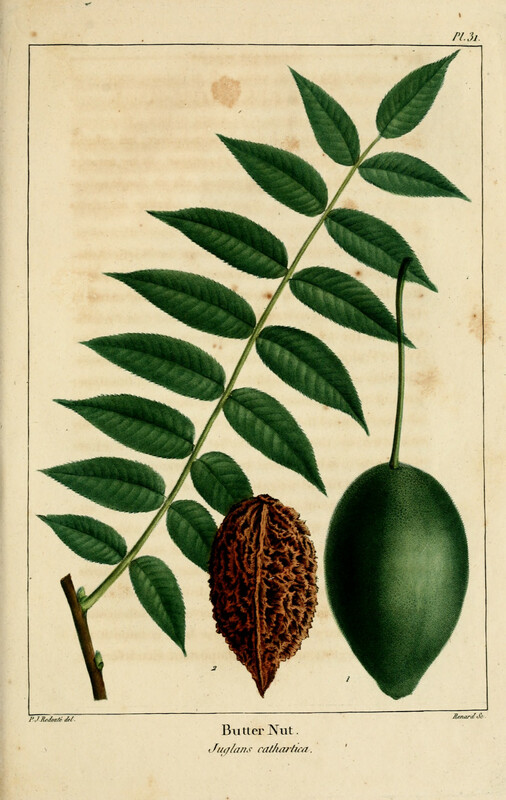 Butternuts (Juglans cinerea). Occasionally referred to as the White Walnut. Basically treat as Black Walnuts, just a different shape – more oblong, rather than round like the Black Walnut. The shell does seem a bit thinner. I have read that the taste of the nuts can be variable with these. You must be aware of Butternut canker disease, and make a decision of whether you want to put the effort into growing a tree that may end up dying before you get any nuts from it. 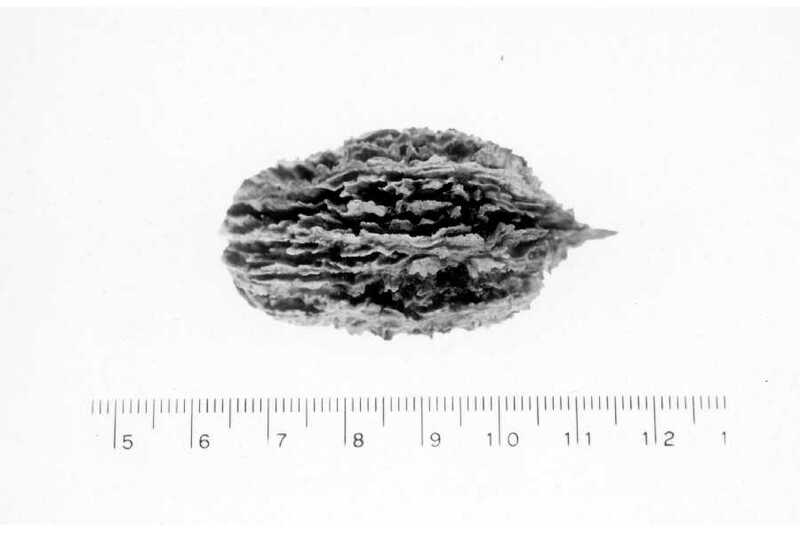 Do research on Butternut canker before you decide to go ahead and try to grow this one. Soil & Site: To grow a Butternut tree, you first have to make sure you have the right conditions to grow it. You need to have limestone soils that are deep. In other words, there is no point if you have even slightly acidic soils around you. Limestone or marble bedrock with alkaline soils is a must. Second, you must have an area of full sun - no shade from other trees nearby. 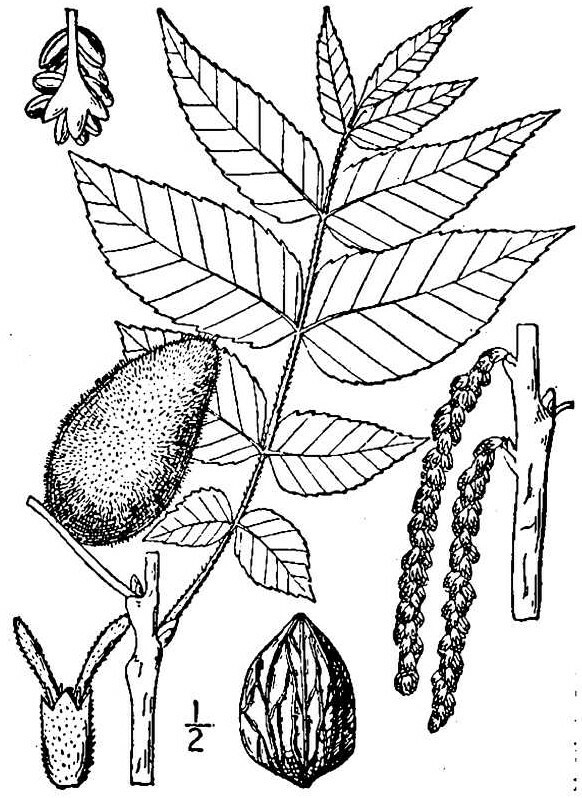 Planting: If you do decide to try and grow this tree, you will need to get Butternuts from a tree that is not infected. 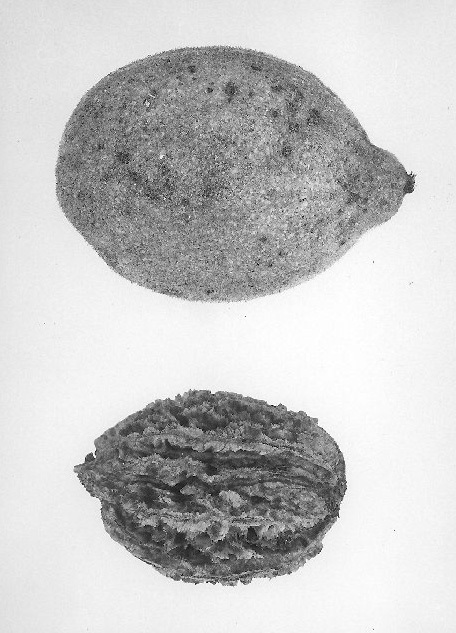 It is now believed the Butternut canker can by passed on through the nut. No point in guaranteeing your work will be wasted. 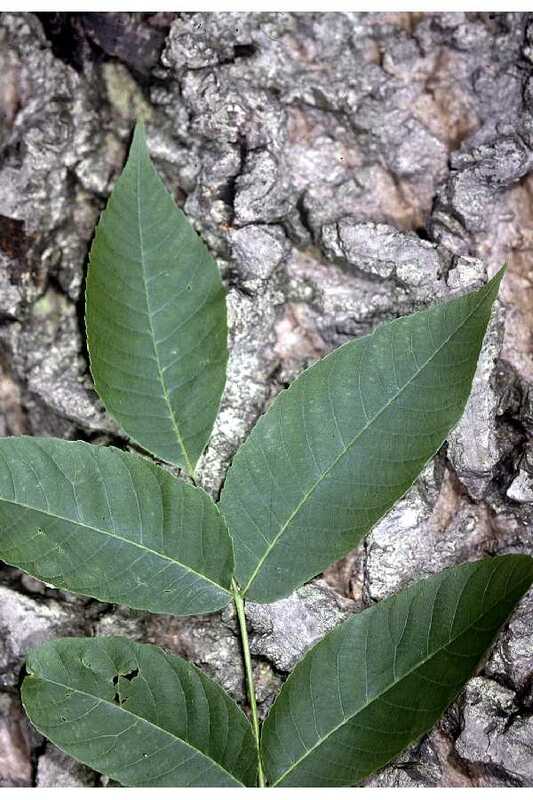 If you have all the conditions, plant the husked nut about 5-7.5 cm (2-3 inches) deep in the soil and take the precautions mentioned in the Black Walnut section to prevent squirrels from digging it back up. By the way, don't bother trying to transplant one - even a small one. The root system is so widespread by the time you find one even under a meter (3 feet) high, that the chances of it surviving are very slim. Maintenance: Once it sprouts, you need to keep the soil moist for the first few years, and I'd put some sort of fence around it - even over the top - to save it from being eaten if you have White Tailed Deer in your area. Also, cut the grasses and weeds around it for the first few years, but take care not to cut the bark or you will leave the tree vulnerable to the Butternut Canker. You could have Butternuts in a few years, and by the time the tree is 20 years old, could be producing well. 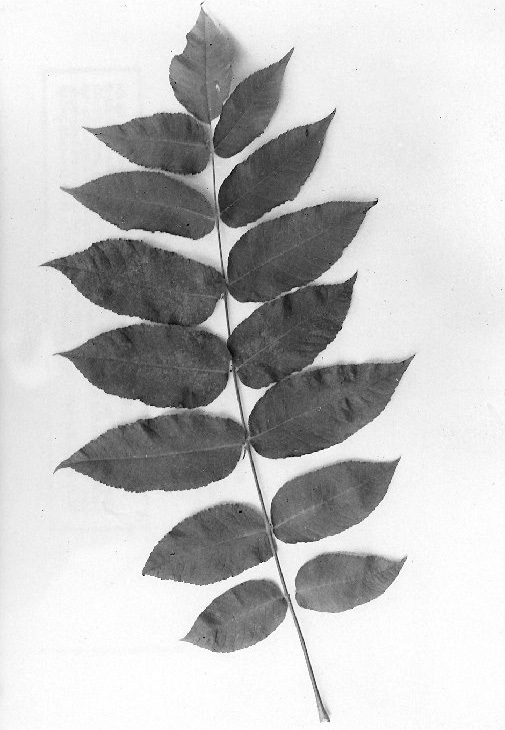 Leaf Phyllotaxis (Arrangement) on branch: Leaves: Alternate. Leaflets: Opposite on leaf with single terminal leaf. Habitat: Wide variety of sites from rich bottomlands to dry limestone hillsides. 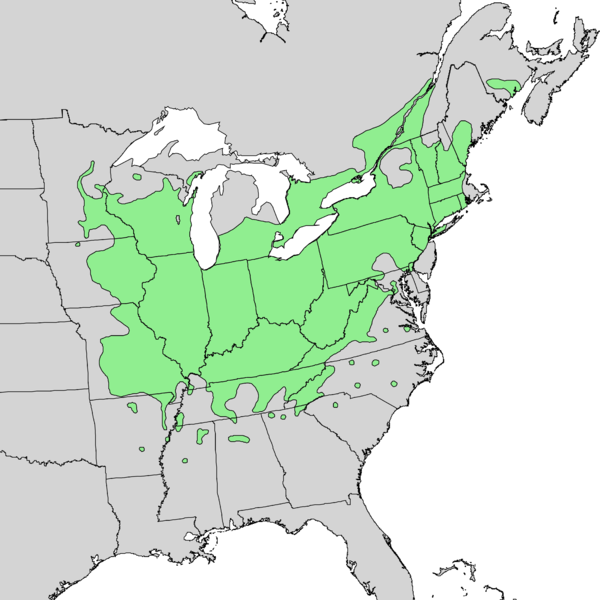 Butternuts (Juglans cinerea) range. Distribution map courtesy of the USGS Geosciences and Environmental Change Science Center, originally from "Atlas of United States Trees" by Elbert L. Little, Jr. .
Beautiful color drawing over 100 years old.